Over convenient form 500mg in 1 ml! This Pharma Bold 500 mg dosage was invented for a reason. Athletes who have already met with this popular drug, know that the effective dosage is from 500 mg per week. Better course 1000mg. But even in this case, if you wake up to put 1000 mg, you have to inject only 2 ml of the substance. And it is much easier and safer than oil 4ml! or even 5ml if the concentration is 200mg. Therefore, I recommend dear comrades pitching. 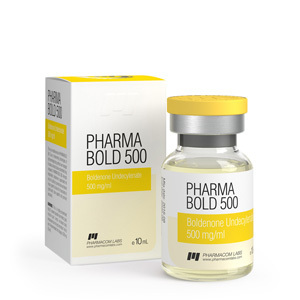 The effect of Pharma Bold 500 has a positive effect on the set of lean muscle mass. Thus, the athlete is guaranteed to receive a useful “markup” in weight, without accumulating excess fluid in the body. 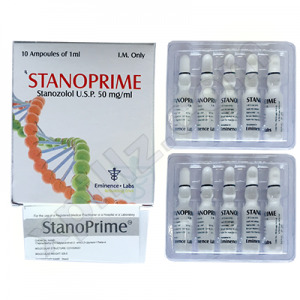 A correctly composed course of boldenone solo will allow you to achieve the desired result without any harm to health, because the side effects that are usual for serious steroids are not characteristic of the drug: baldness, gynecomastia, acne, prostate hypertrophy and so on. 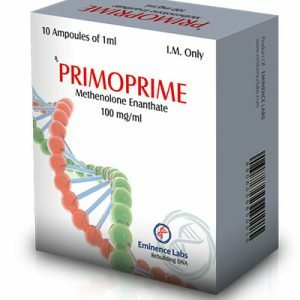 Mild exposure and absolute non-toxicity to the liver makes this drug as safe and practical as possible. 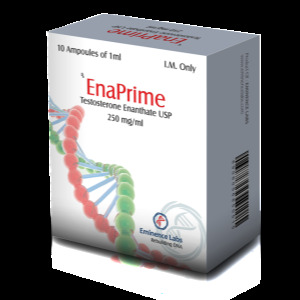 activate the production of the hormone eretropoietin, which stimulates blood formation and greatly accelerates the delivery of oxygen to the muscles.